So far, today has been pretty excellent. 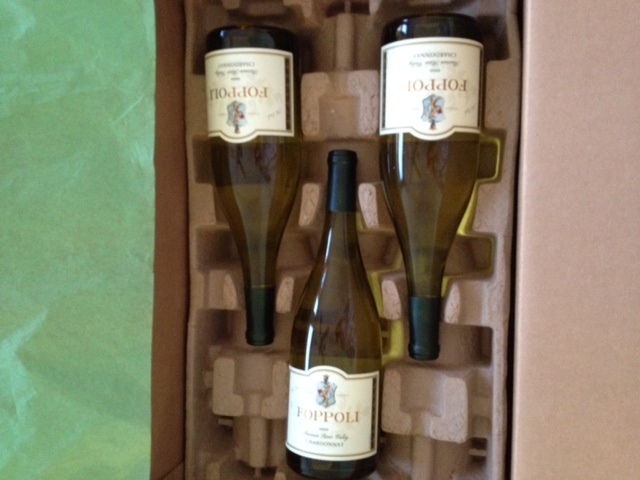 The nice FedEx man came and delivered wine. Tyler and I had gone to Sonoma last October and visited Foppoli Wines. We signed up for their mailing list and this is our second shipment so far. It is so delicious! 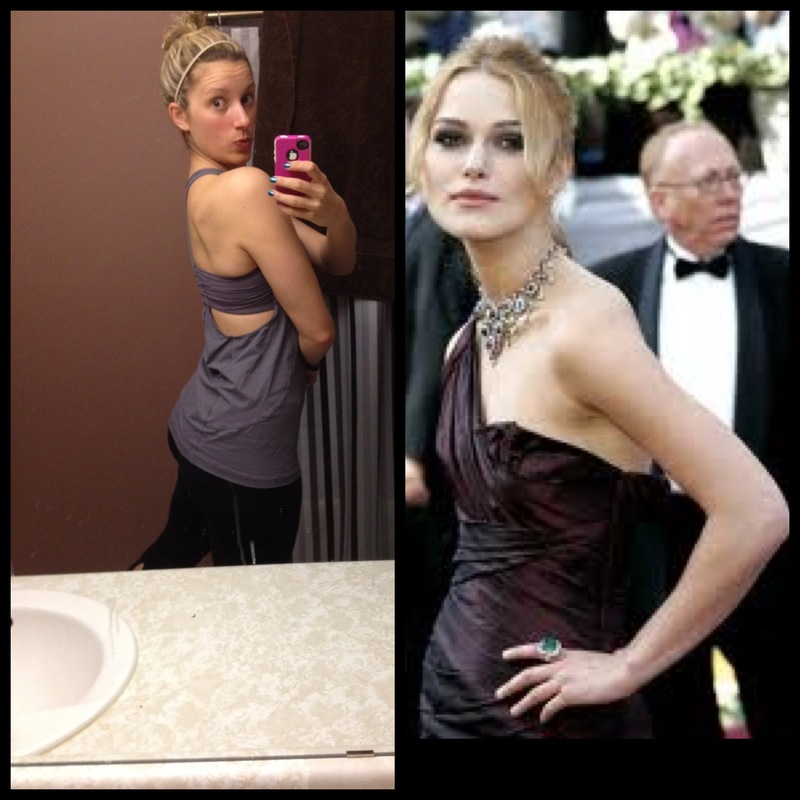 Before I began my Wednesday sweat session, I decided to do my best Keira Knightly shoulder pose. Don’t we look identical? 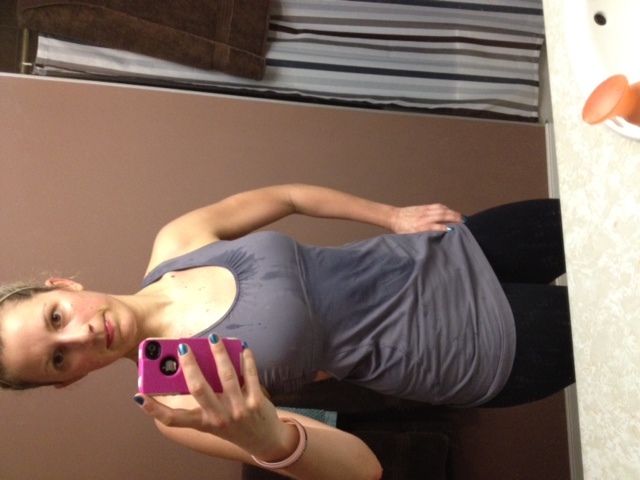 Then, I got my workout on. Let me tell you, I was SWEATY. Bad idea that I took Layla for a walk after that. My sweat cooled down and I was fa-REE-zing. Lots more to do today…and I am already wiped!